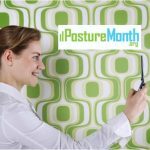 May kicks off Posture Month and brings together thousands of doctors, therapists, trainers and educators globally in response to the epidemic health consequences of poor posture related to modern technology. 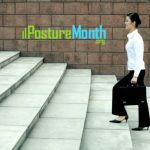 Spearheaded by BodyZone founder and posture expert Dr. Steven Weiniger, the month-long awareness effort educates professionals and the public about the negative health consequences of bad posture, particularly related to modern technology and life habits, and works to highlight resources and health information to correct these issues. 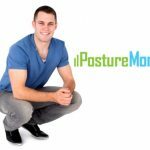 Posture affects how well a person lives. 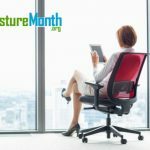 With 65 million people in the U.S. alone enduring back pain every year, posture related back problems are the third leading reason for all doctors visits. 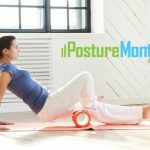 Lower back pain is the most common disability for people under age 45, causing lost productivity, inability to participate in normal activities, and diminished enjoyment of life. 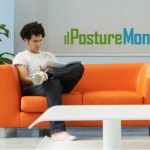 Young or old, most people don’t realize poor posture is a contributor to health problems, and modern technology has only increased its occurrence. 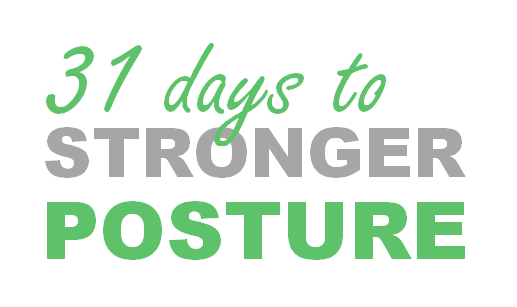 “Sitting is a bent posture literally folding the torso over the pelvis. 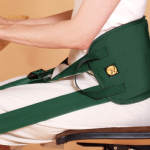 Texting locks the hands together, causing shoulders to roll inward. This combination means chronically tight back, neck and chest muscles. 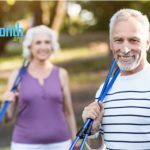 Plus, as we get older, gravity combines with muscle imbalances to make people feel and look older than they really are,” says Dr. Steven Weiniger, BodyZone founder and posture expert. 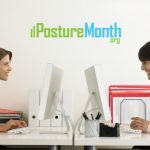 The U.S. Occupational and Safety Administration (OSHA) notes on its website that people who spend their days working on a computer face their own specific posture challenges. 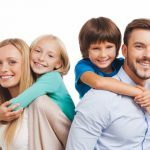 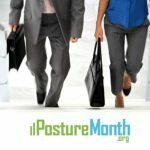 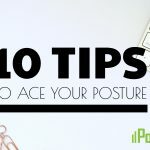 PostureMonth.org will distribute free tool kits, host webinar training, and educate about the clinical benefits of functionally strengthening posture to help people improve their posture for better health, longevity, pain relief and aging well. 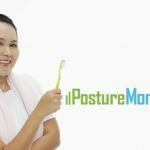 The tool kits expand upon the information offered by OSHA by spelling out specific changes people can make to improve their posture and overall health. 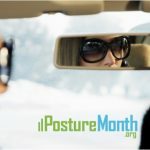 Expanding on the purpose of Posture Month, a host of information on promoting good posture with small changes at home, work and play, and specific activities to improve posture and balance will be available year-round from participating professionals and PostureMonth.org. 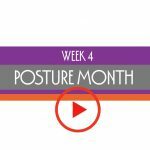 Professionals and the general public are encouraged to view the website to learn more on the subject. 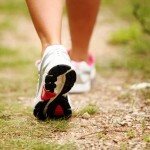 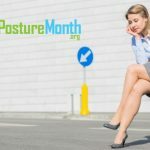 PostureMonth.org promotes posture awareness and its impact on health. 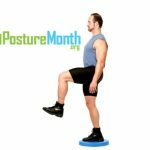 Spearheaded by BodyZone founder and posture expert Dr. Steven Weiniger, the global public health effort bands together health professionals to encourage people to take action. 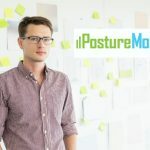 Author of the book Stand Taller, Live Longer: An Anti-Aging Strategy, Dr. Weiniger is the internationally renowned expert on posture and is dedicated to educating health and fitness professionals as well as the general public on the importance of maintaining good posture. 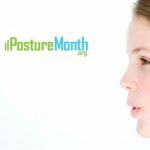 For more information, visit PostureMonth.org.